Translate your project to any language with PO translation, WPML plugin and RTL style. 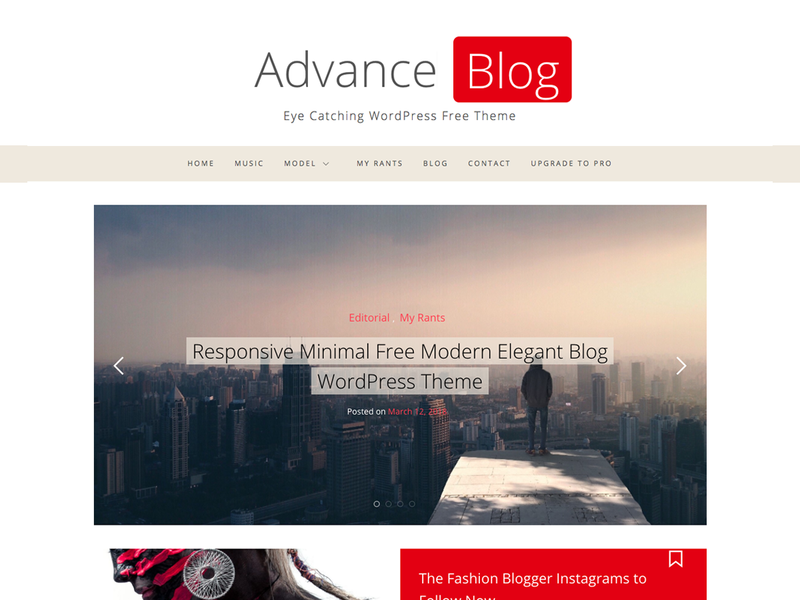 Stay up-to-date with the latest version of our theme without needing to do it manually. Stuck? Need help? Visit our support forum to find answer or create a support ticket. We never let our client stranded. You get full support from us on every step you face the problems using our themes. All our queries will be satisfactorily answered within a short duration.